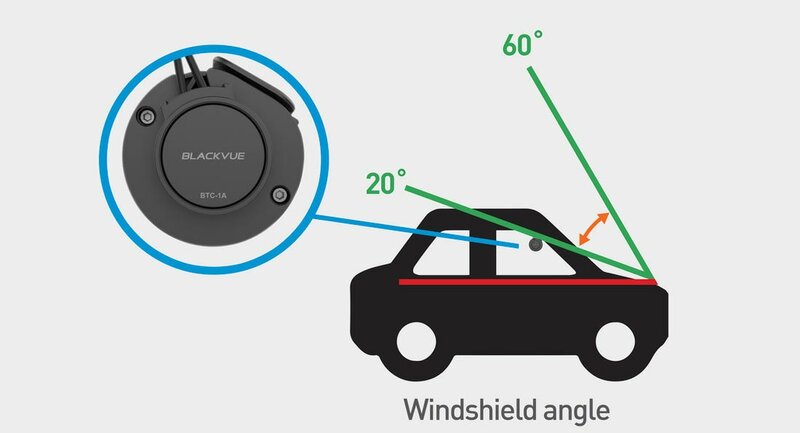 The BlackVue Tamper-Proof Case is a security accessory for BlackVue DR750 / DR650 / DR550 Series dashcams. It blocks physical access to the microSD card slot, and prevents unplugging the power and coaxial cables, highly reducing risks of data tampering. It also limits the angle of rotation of the dashcam in its mount, so the camera always aims at the road. Two versions are available, to adapt to various windshield inclinations. 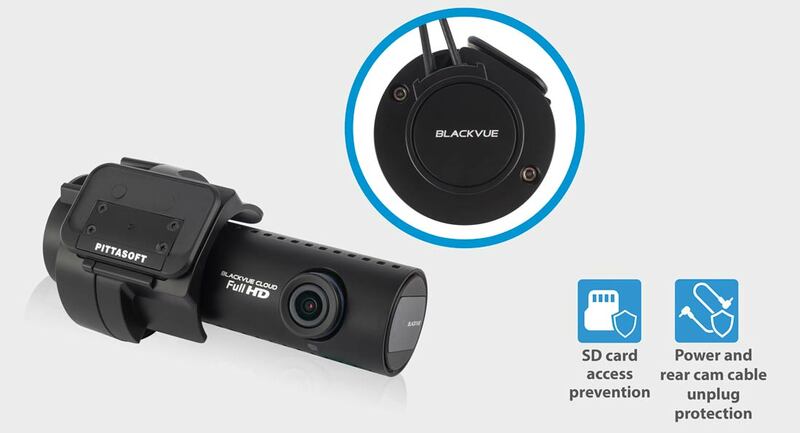 ​The Tamper-Proof Case is profiled to perfectly fit your BlackVue DR550/DR650 Series dashcam. It is composed of a base and cover piece securely held together by metallic screws. The Tamper-Proof Case also limits the rotation of the dashcam in the mount, which is why two versions were designed to accommodate different windshield angles. 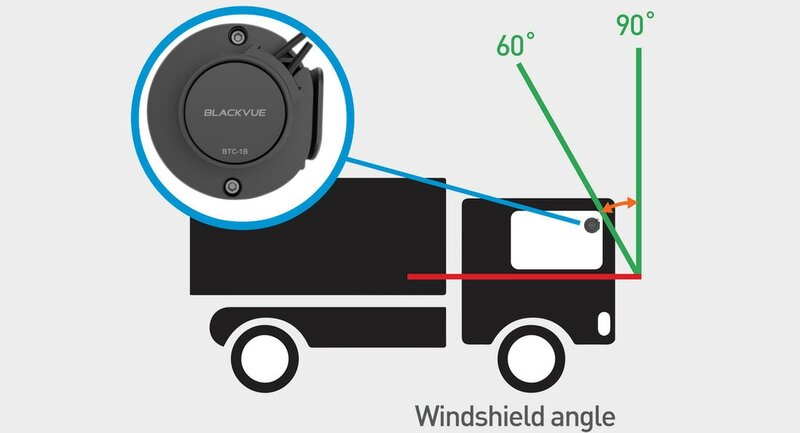 ​The BTC-1A fits the angle of inclination of windshields found in regular vehicles such as sedan, SUV, coupe, sports cars.